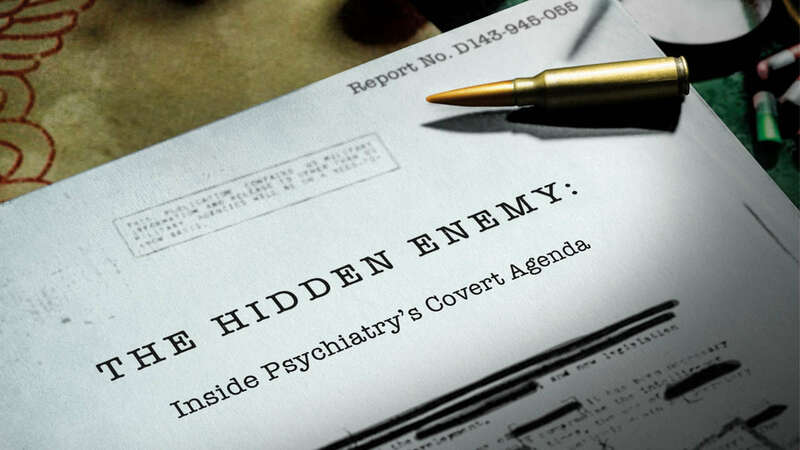 Disturbing examination of how the psychiatric industry successfully conspired to infiltrate the military and the devastating effects it has had on service members and their families. Included is archival footage that suggests military members were targeted by psychiatry as the perfect control group on which to conduct mind-altering experiments. Former service members and family members speak out about the corruption and the mass-drugging responsible for the high-rate of suicides among veterans.